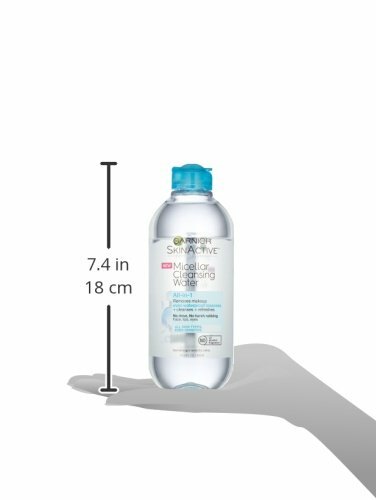 This All-in-1 Micellar Cleansing Water is surprisingly powerful yet gentle to skin. 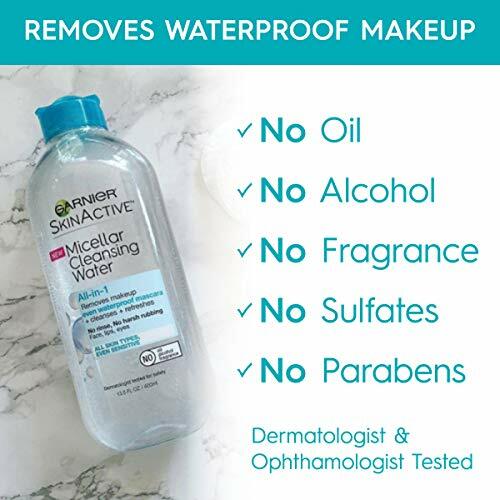 It effectively removes even waterproof makeup, cleanses and refreshes skin. A multi-purpose cleanser that contains Micellar technology. 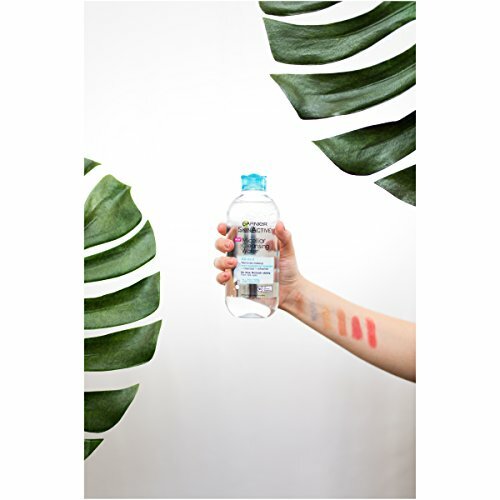 Like a magnet, micelles capture and lift away dirt, oil and makeup without harsh rubbing, leaving skin perfectly clean and refreshed without over-drying. 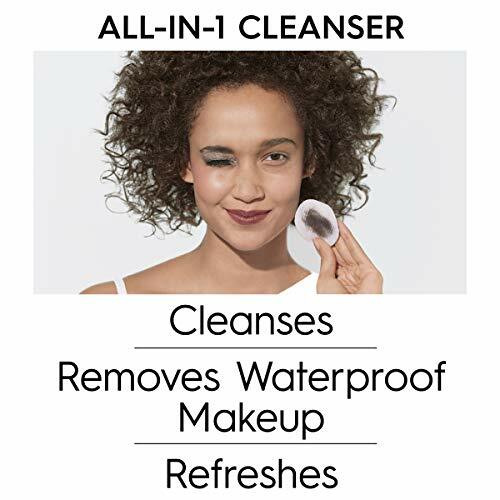 • All-in-1 cleanser and makeup remover, cleanses, removes even waterproof makeup and refreshes skin • Oil-Free, Alcohol-Free, Fragrance-Free • Micelle Technology attracts dirt, oil and makeup like a magnet without harsh rubbing • All skin types, even sensitive TO REMOVE EYE MAKEUP: Hold pad over closed eyes for a few seconds, then gently wipe without harsh rubbing. 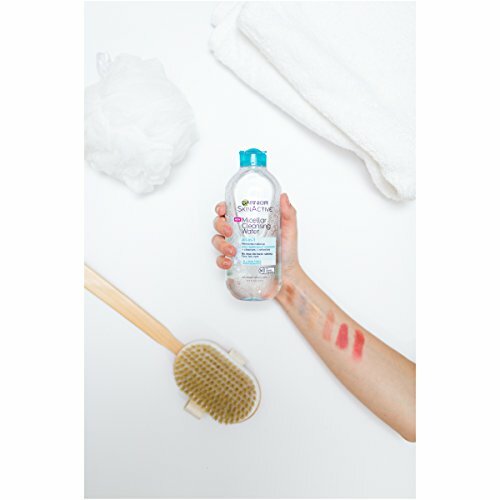 TO CLEAN SKIN & REMOVE FACE MAKEUP: Gently wipe all over until skin is completely clean from makeup and impurities. 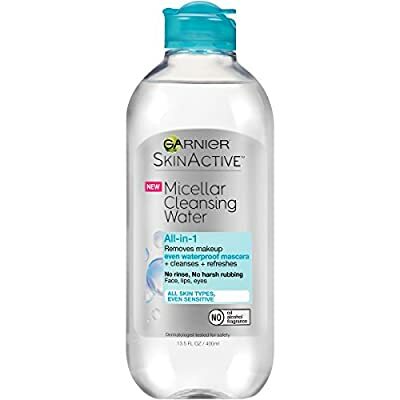 Use daily, AM/PM. No need to rinse. Avoid contact with eyes. If contact occurs, rinse thoroughly with water.